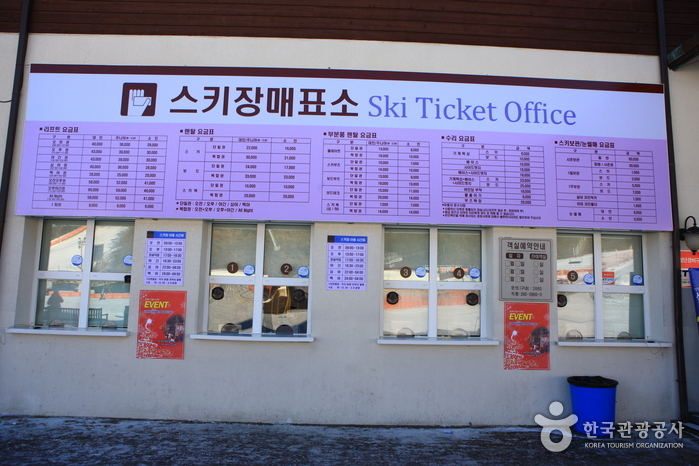 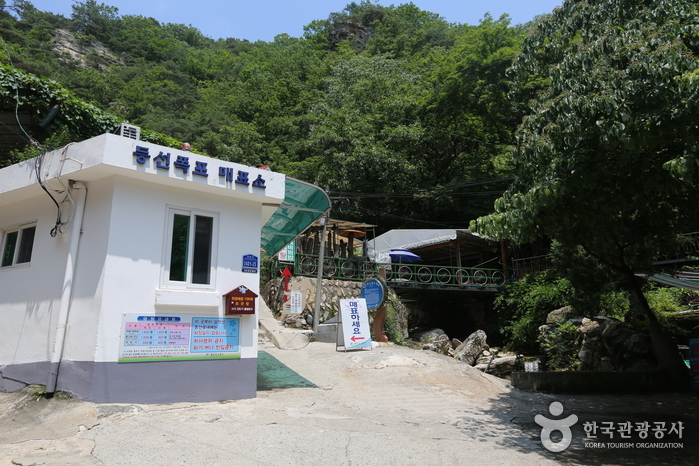 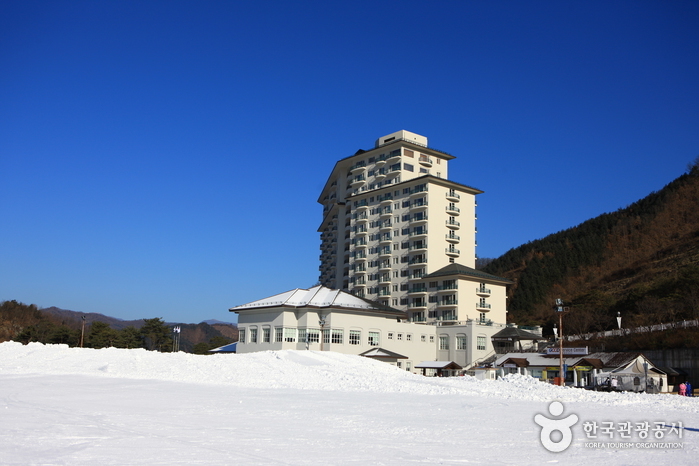 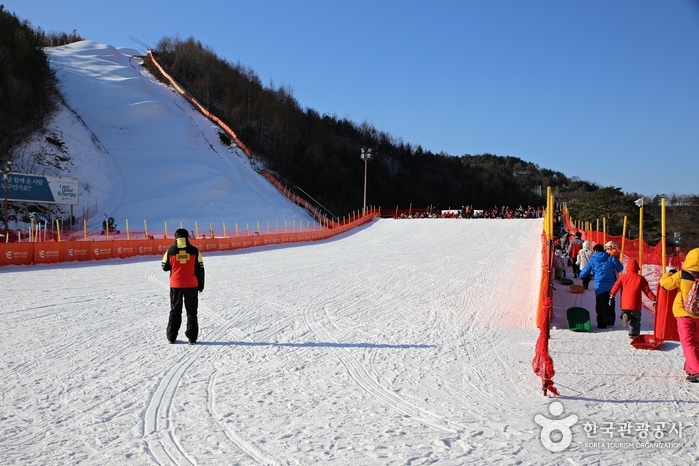 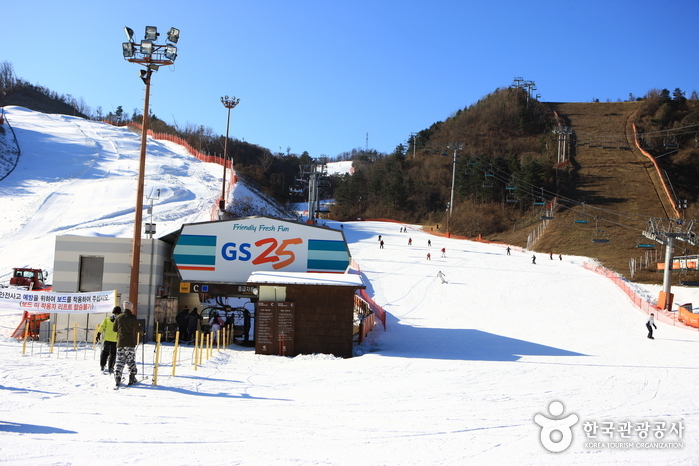 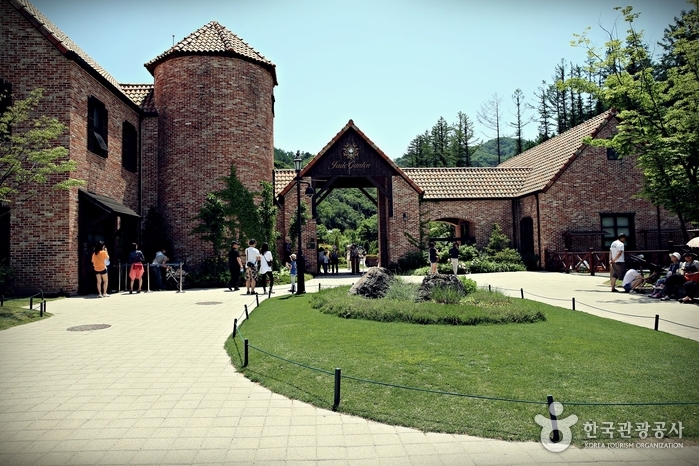 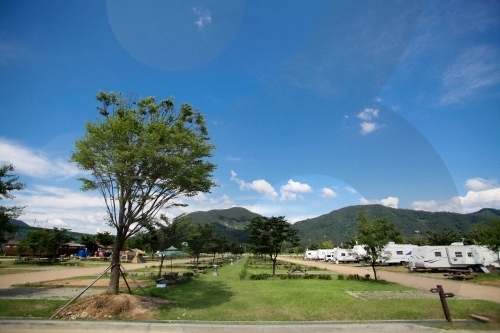 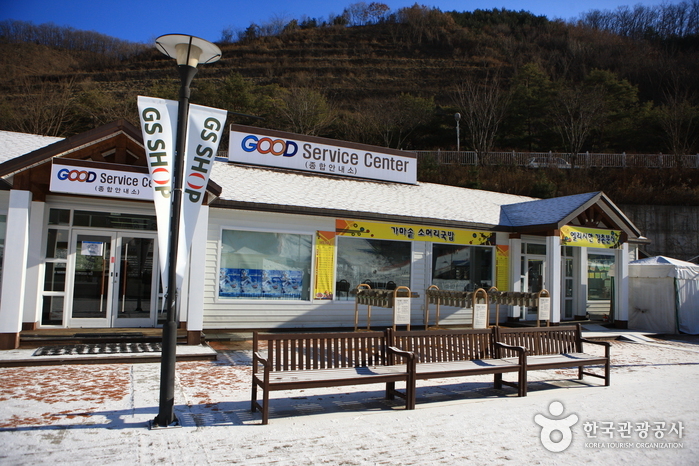 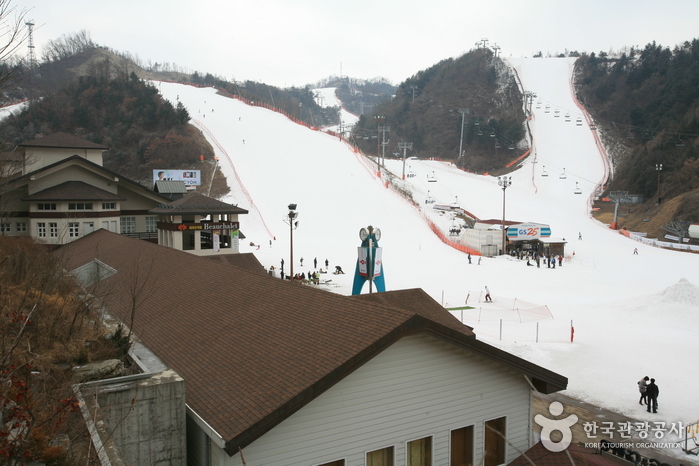 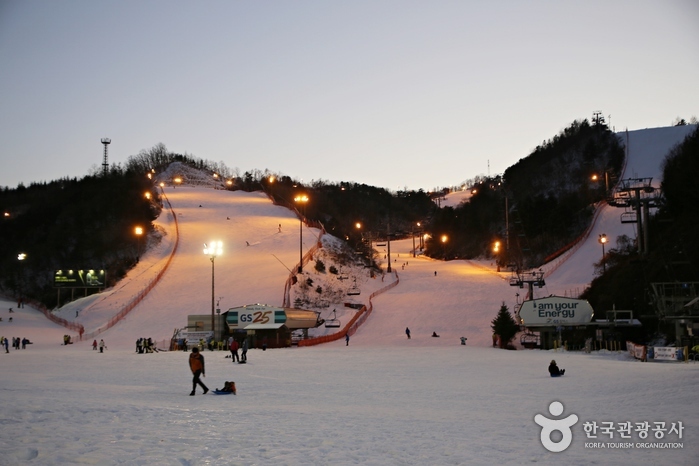 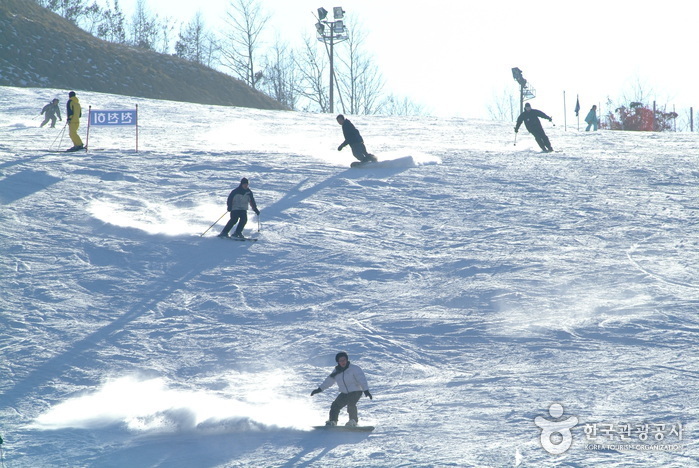 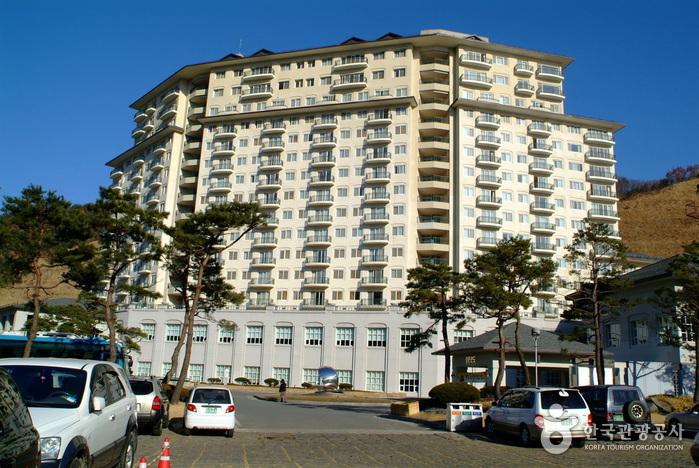 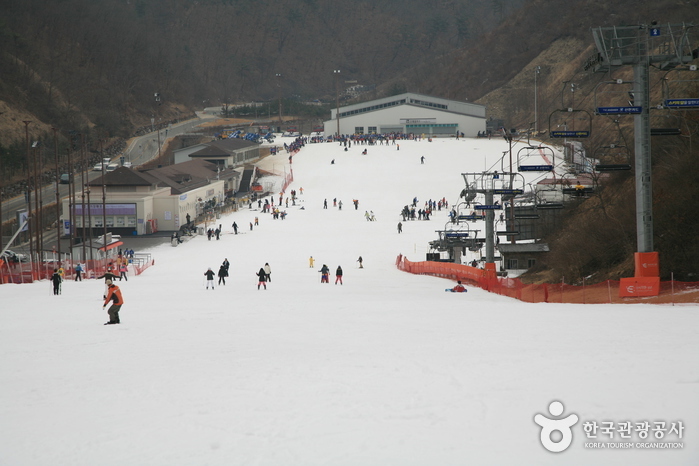 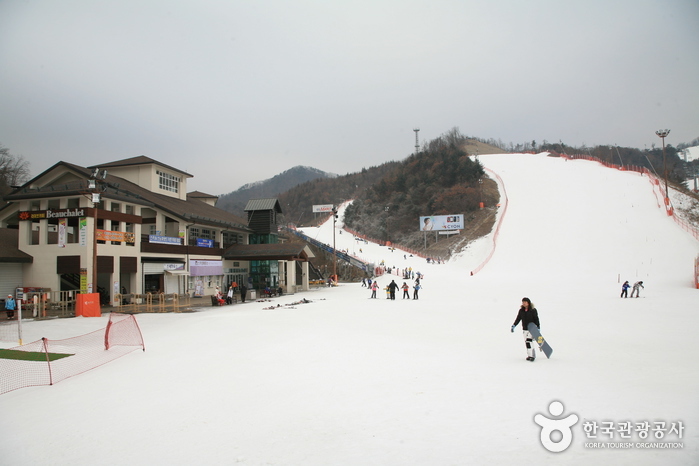 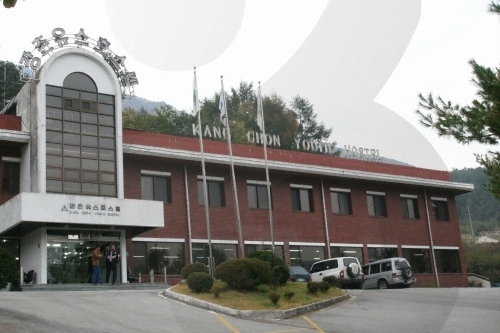 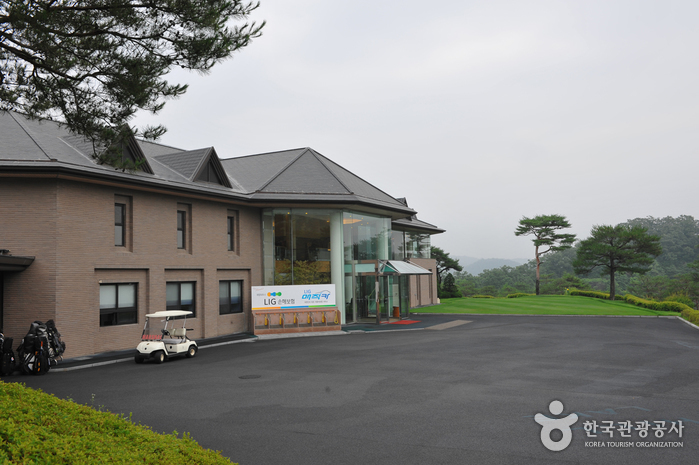 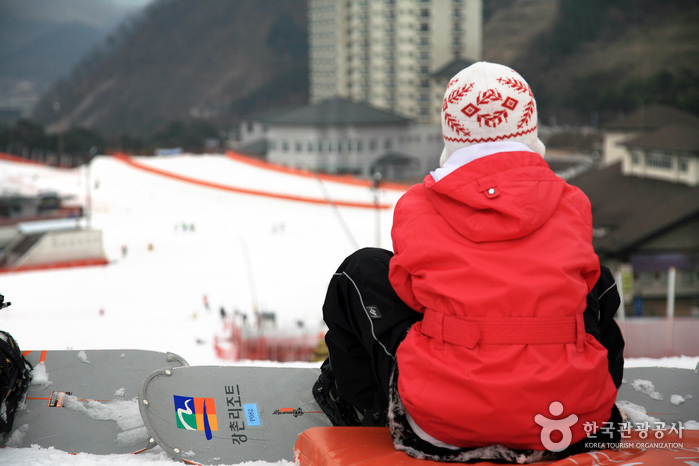 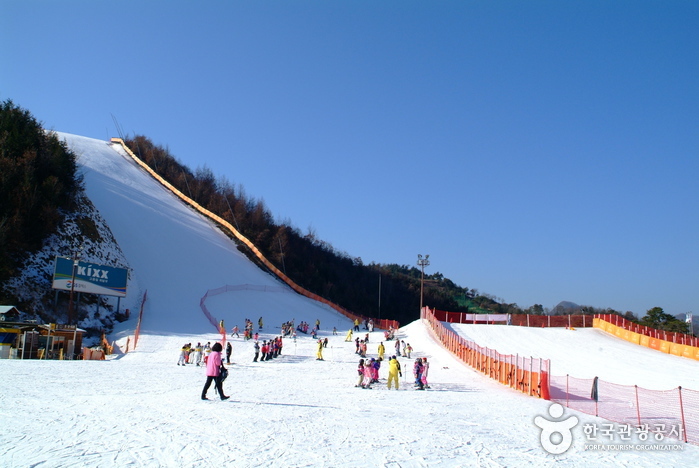 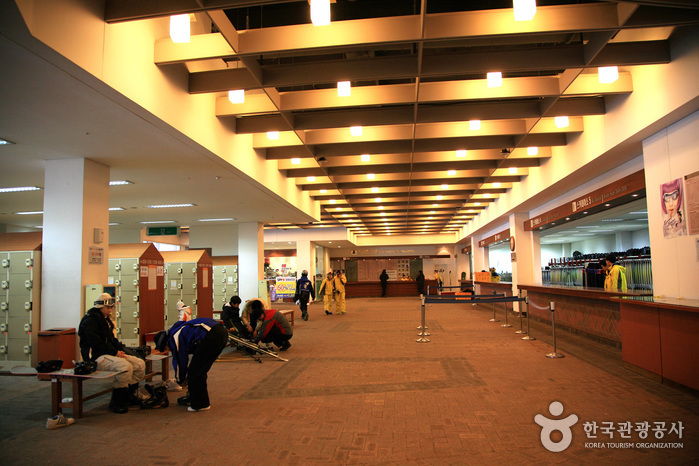 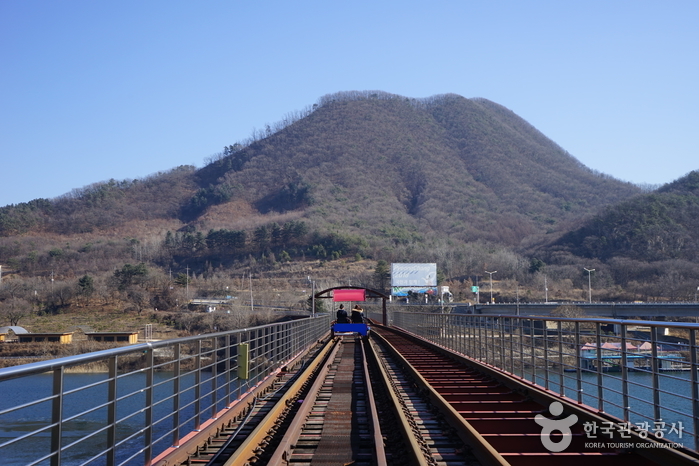 The Elysian Gangchon Ski Resort, with its multitude of ski slopes, is a great destination for skiers of all abilities. 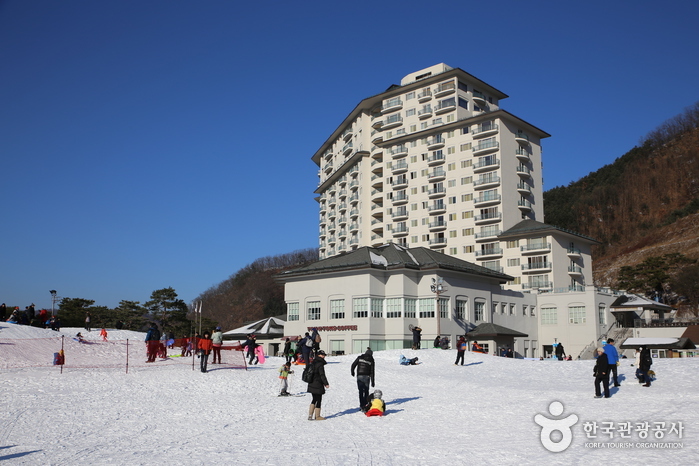 The resort is located within a beautiful valley, and skiers can enjoy a panoramic view of the natural scenery while gliding down the slopes. 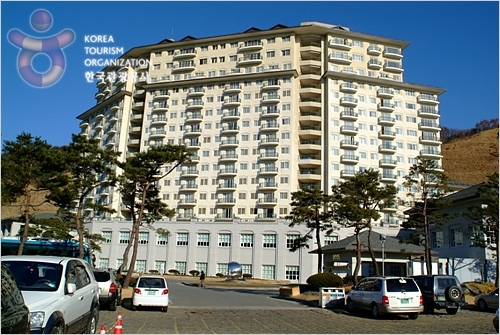 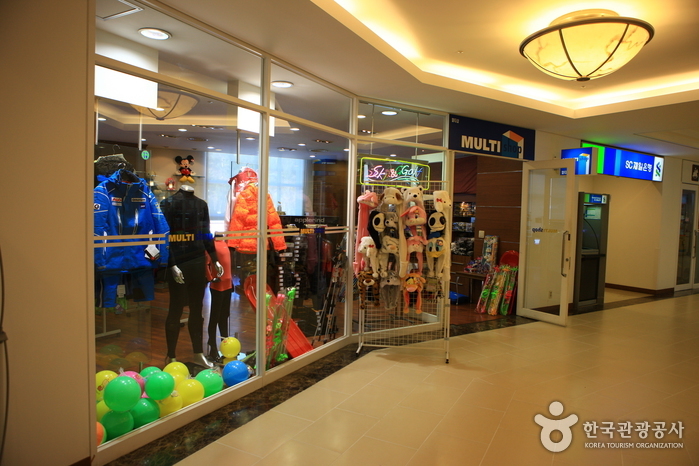 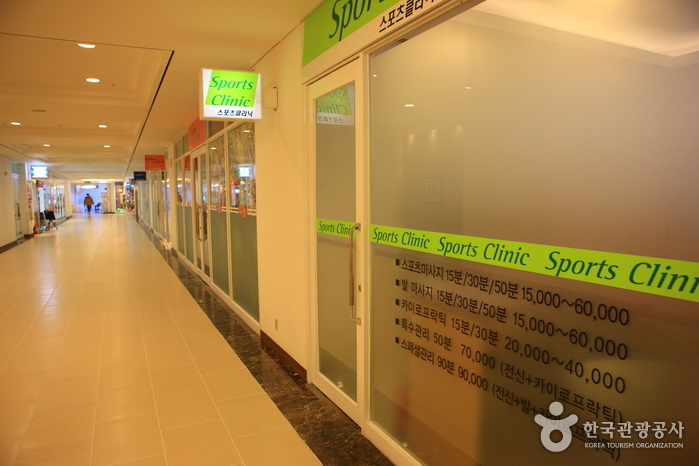 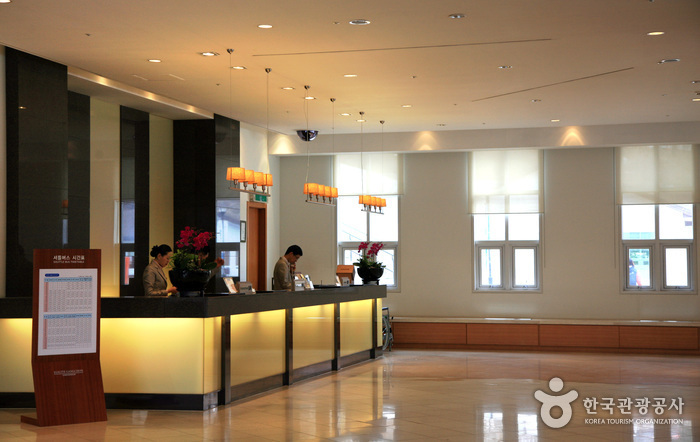 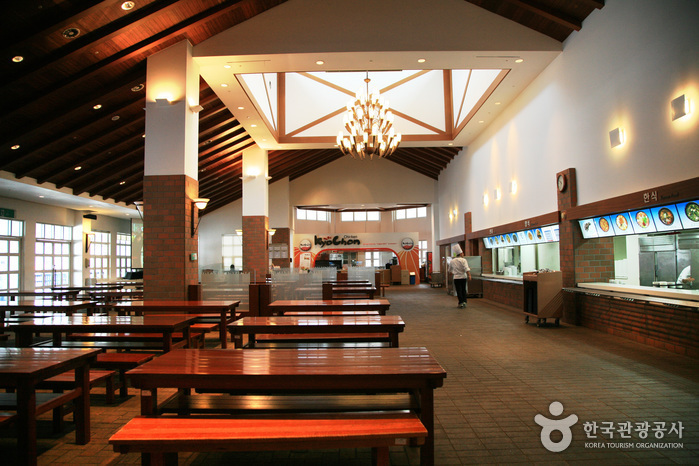 * Refer to the website for the rental information. 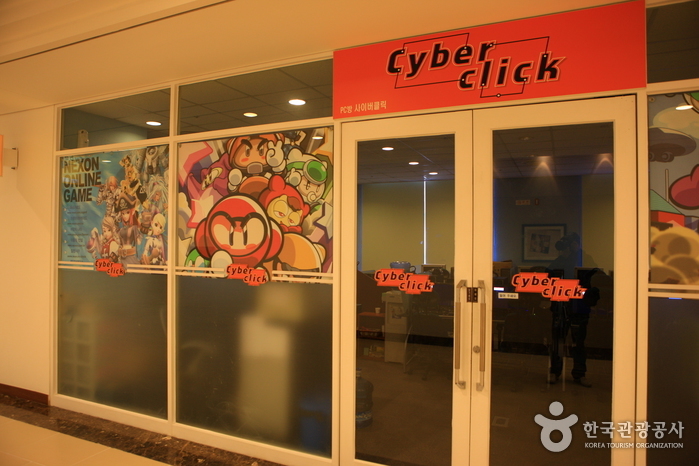 * Refer to the website.